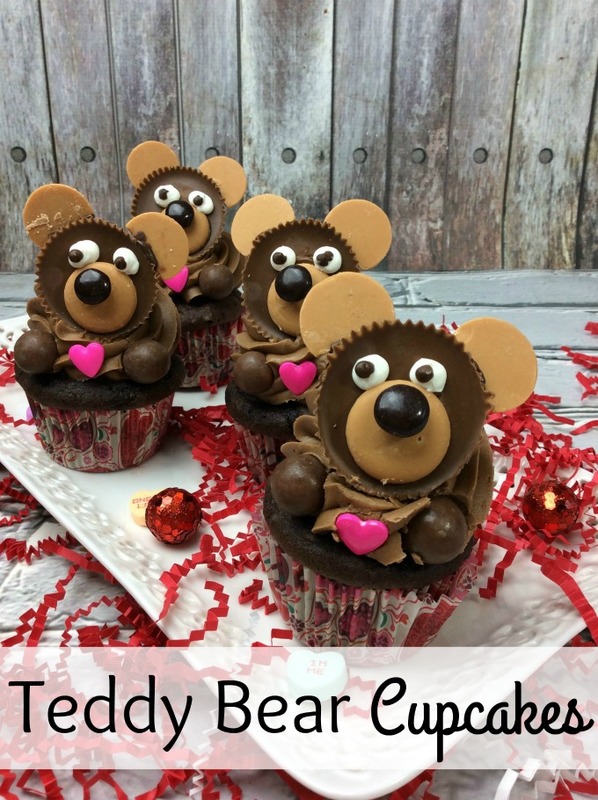 Teddy Bear Picnic Treat, Teddy Bear Cupcakes Kids will love them. This post contains affiliate links. Shopping from these links, I earn a small commission that helps keep The Spring Mount 6 Pack running. My daughter is so strange. She will tell you she does not like cake, but will devour a cupcake so fast, you will wonder where it went. But she will turn down every piece of cake she is offered. I have never understood it. So, when she wants cake, we make cupcakes. Her class was having a teddy bear picnic and she wanted to take in cupcakes. Well, what else would be a perfect treat for a teddy bear picnic? 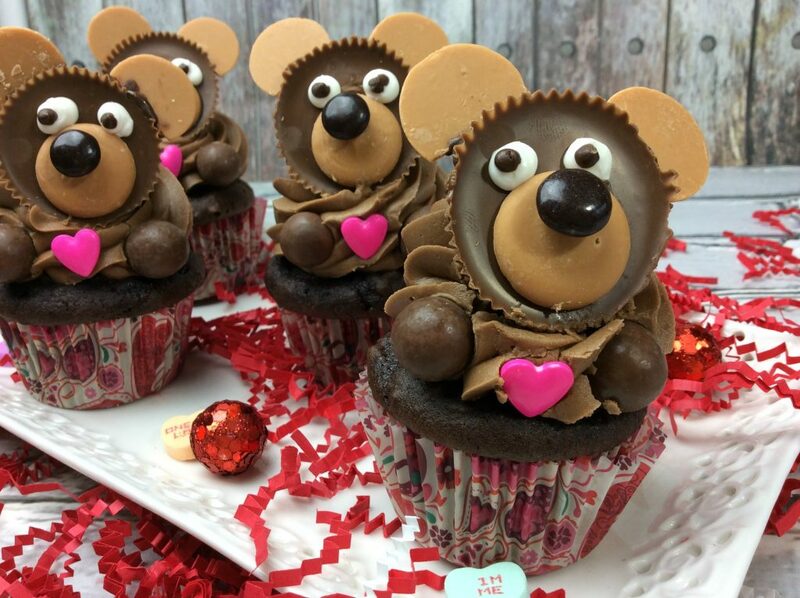 Teddy Bear Cupcakes, of course. Teddy bear picnics are so sweet. It is when all the kids get to bring in a teddy bear and a blanket and the parents get to come too. All together we have a picnic. 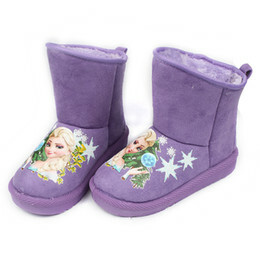 The kids get extremely excited and it is fun for everyone involved. 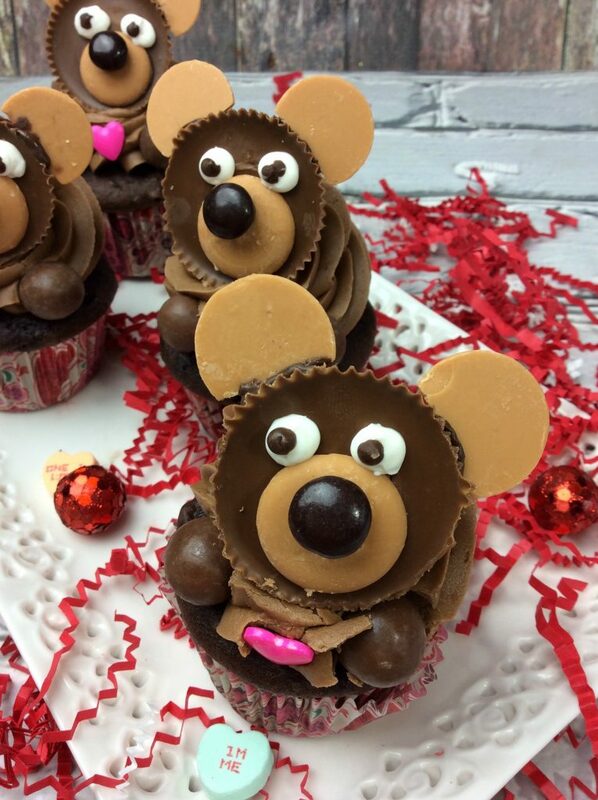 That is why these teddy bear cupcakes are so great for a a teddy bear picnic. Tip: To make creating the cupcakes easier and to help it look more professional, you will need a few specialty items: Pastry Bag and tips. I use these whenever I make cupcakes for pretty looking cupcakes. I also use them for decorating cookies. This is an inexpensive set but has everything you need. Tip: I can never find peanut butter candy melts at the stores around me. Since I hate running to a store and not finding what I need, I get mine straight from Amazon. I tend to order all my candy melts, chocolate and white, at one time for convenience. 3-5 TBSP heavy whipping cream. Whisk the sugar, flour, cocoa, baking powder, baking soda and salt in a mixing bowl. Combine the eggs, milk, oil and vanilla in a bowl. Add this to the dry ingredients beating on medium until the batter is smooth. Bake at 350 degrees for 20-25 minutes until an inserted toothpick comes out clean. Allow to slightly cool before transferring to wire racks. Beat powder sugar, butter and cocoa powder in a bowl. Incorporate the vanilla and chocolate until well blended. Scoop the frosting into a pastry bag with a large tip. Take some peanut butter candy melts, 2 for each cupcake, cut in half. Place a dollop of the chocolate candy onto the back of the peanut butter candy melt and the place in the middle of the bear. Place the heart in the center of the whopper candy.